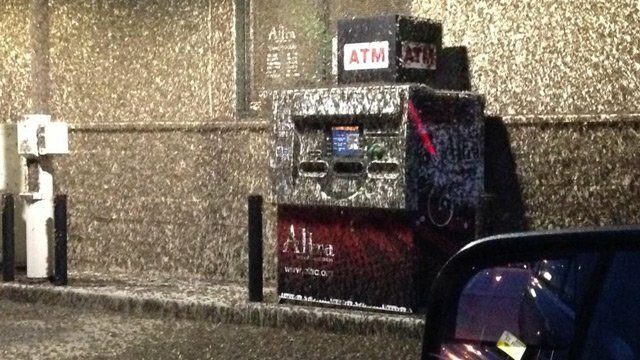 This year's mayfly hatch and invasion along the Mississippi River was so dense that it created accidents, blacked out the sun and appeared on weather radars! AMAZING! 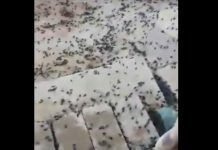 Mayfly apocalypse in Mississippi triggers car accidents and blacks out the sun! 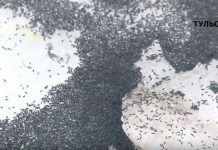 The insect swarm was so large that it showed up on weather radar! Can you imagine? 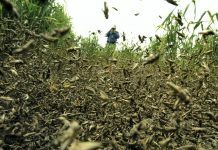 This year’s the mayfly plague along the Mississippi river is possible record-breaking! 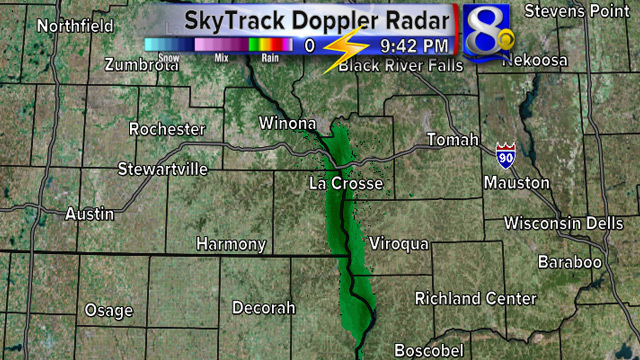 The annual mayfly invasion emerged from the Mississippi Valley, around La Crosse, Wisconsin and densified into such a cloud that it was visible on the weather radar in the region. Moreover, this dark cloud of flying insects triggered car collisions (two injured) and blacked out the sun changing day into night! Freaky! 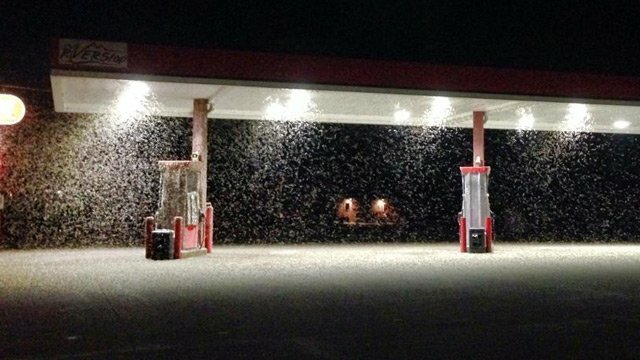 Experts were however baffled by the size of this year mayfly swarm. But as you know, these flying mayfly insects are a positive sign for good water quality. Moreover, just as quickly as they emerge, the bugs die off in about a day after mating!